Get ready to stir the story pot! 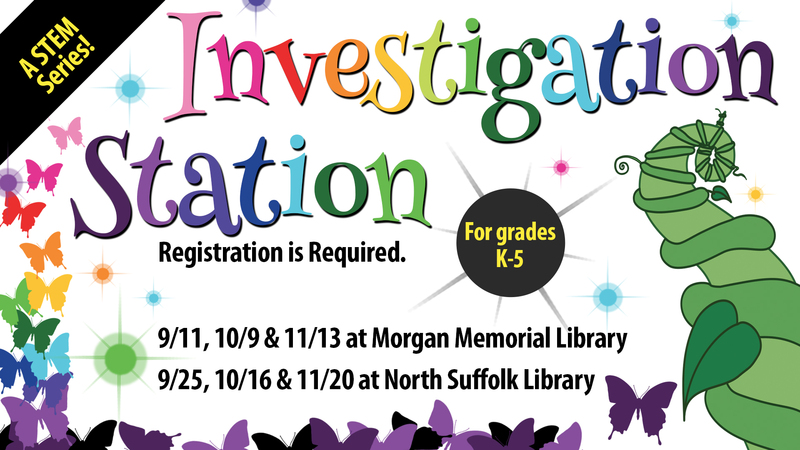 This month in Investigation Station Stone Stoup will be explored through hands on STEM learing acitivies and games. Grades K-5.